A Chicago journalist finds himself in a small Texas town on Christmas Eve. Lonely and alone, he encounters old faces and new facts x2026;a hand carved manger, a father's guilt, a young girl's faith. The trip into the past holds his key to the future, and a scarlet cross shows him the way home. This Christmas treasure, formerly titled "The Christmas Cross," is quickly becoming a Christmas classic. With more than 94,000 sold since its original release, this story was also a popular television movie for Christmas 2004. 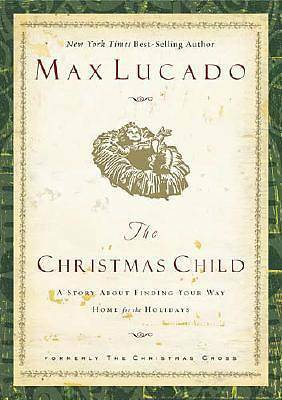 The new jacketed hardcover novella format makes this the perfect companion to An Angel's Story, Max Lucado's other popular Christmas novella from WestBow Press.